Costco announced Thursday it would raise its starting minimum wage to $14 an hour, an increase of $1 from its current $13 wage for entry-level positions. Other hourly workers will receive raises between 25 and 50 cents, MarketWatch reports. The wage hikes will take effect June 11, and company executives credited the 2017 Republican tax cuts for allowing the company to invest in its workforce. The company announced a quarterly profit Thursday of $750 million, a $50 million increase from the same quarter in 2017. 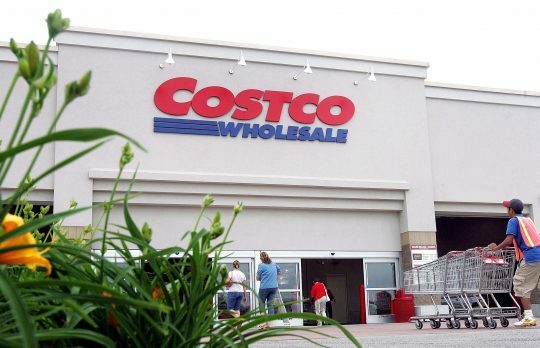 Costco's finance chief Richard Galanti estimated the annual cost of the wage increases to be between $110 million and $120 million. The raises also reflect the strength of the current U.S. labor market, which is driving companies to take action to win over potential employees. Unemployment in the U.S. has fallen to some of the lowest levels since the end of World War II. The May employment report, released Friday, put the unemployment rate at an 18-year low of 3.8 percent. Walmart, which raised its starting wage earlier this year, announced Wednesday it would pay for online college courses for its U.S. workers as it tries to attract and retain talent.